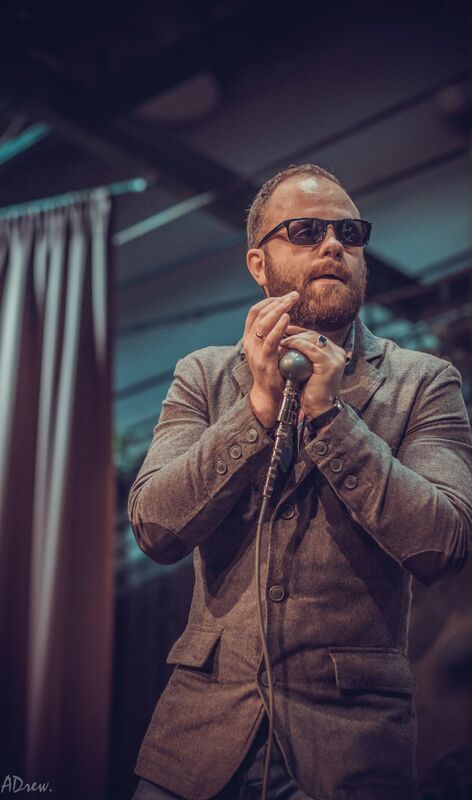 Konstantin's distinctive and modern style of harmonica playing won him the recognition of other musicians and a spot among top Ukrainian harmonica players. At different times he got acclaim from world famous musicians including Guy Davis, Adam Gussow, Jason Ricci, Pierre Lacocque, PT Gazell, Jelly Roll Johnson, Dennis Moriarty, Bartosz Leczycki, and Keith Dunn to name a few. A native of Dnipro, Ukraine, Kostantin's career has spanned 15 years. He began playing harmonica at age 19. 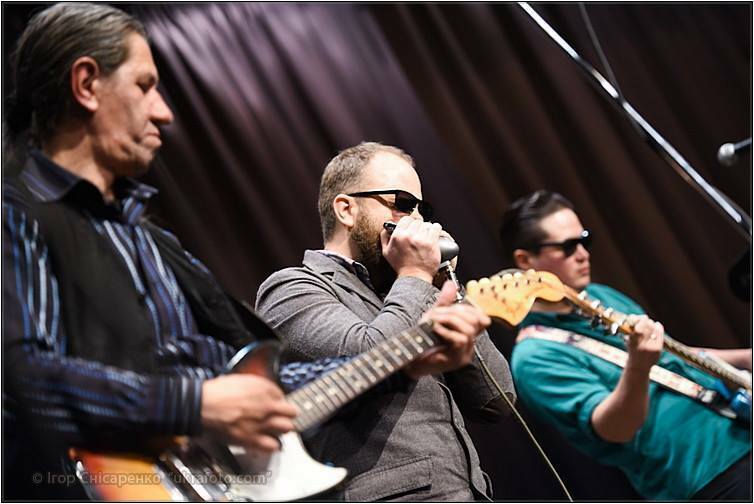 In 2008 he joined the Bullet Blues Band - a local Chicago blues band and acoustic duo with guitarist Oleg Lavrik. The band opened for such greats as Guy Davis, Keith Dunn, Robert Lighthouse, Daniel Jeanrenaud, Mikhail Mishouris blues band, Max Tavricheskiy, and so on. He took part in the first international harmonica festival in Kiev, Ukraine in 2011. In 2014 he released his first album "If You Want to See This Blues". This album was a mix of blues and jazz and got a lot of positive feedback from the fans and other musicians. The next album "Sweeten It Up" was released in 2015. This all-instrumental EP shows Konstantin Kolesnichenko's tasty harmonica and features a jazzy quartet. 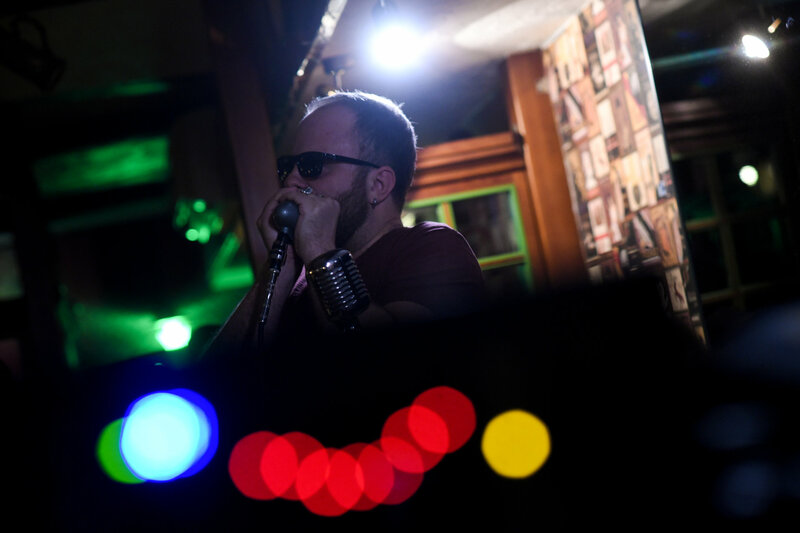 Konstantin offered his own interpretation of the five world-famous songs which got an interesting touch of harmonica sound. In 2016 he released his third album "Hypnotized!". A hot jazzy-blues album which is played in organ combo format with swinging guitar, wailing organ, jazzy drums, and honking harmonica. 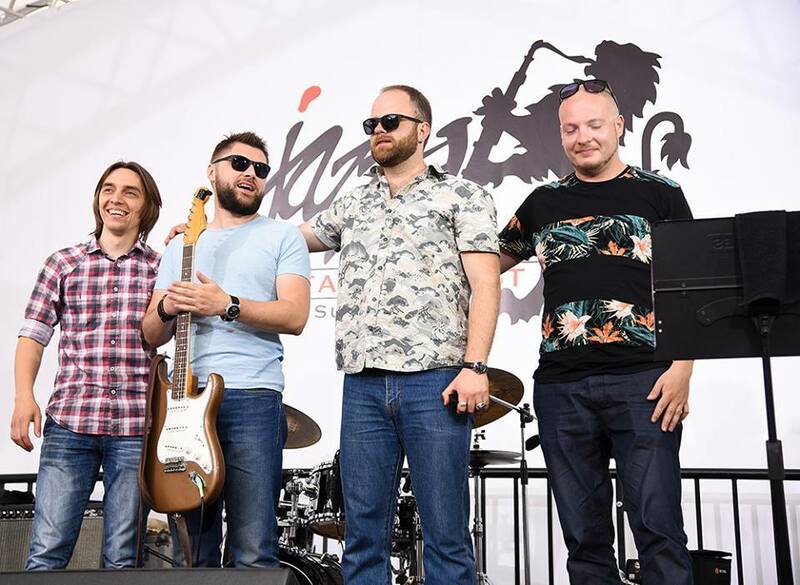 In July 14 2017 Konstantin Kolesnichenko Quartet released an album called "Minor Differences". The new album logically follows the previous one. It has the same vintage and sentimental feel. Konstantin is well known in Ukrainian, Russian, and Belorussian harmonica communities. And he's got his audience in the US and Europe as well. 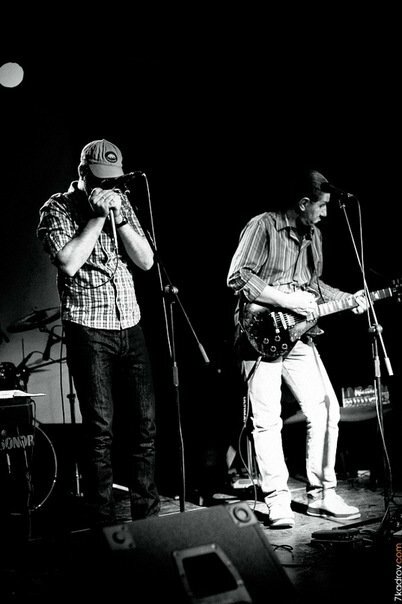 "Konstantin Kolesnichenko (don't say it with a drink in your hand) is an exceptionally good Ukranian harmonica player. He's a modern blues guy." "This wonderful CD takes the listener on a musical journey from vintage Jazz to inspiring South American rhythms and gentle swings. 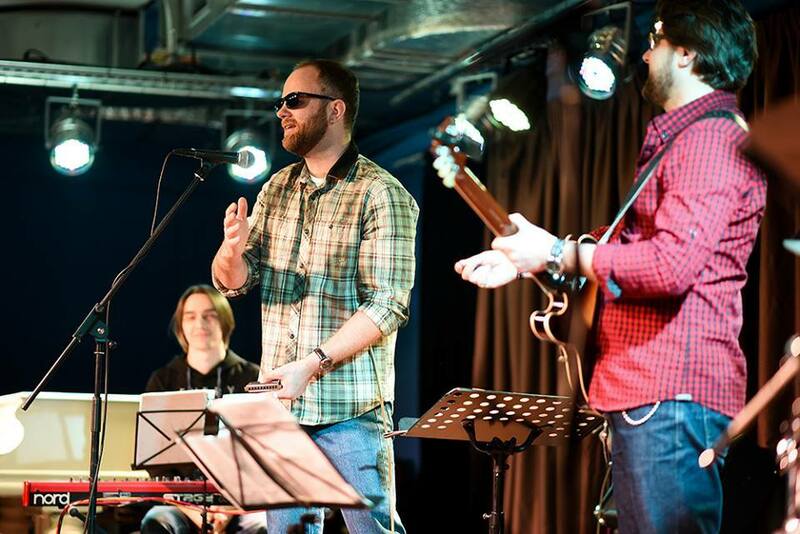 The 7 songs are well crafted instrumentals led by Konstantin Kolesnichenko's soulful and lyrical harmonica. The arrangements are creative and the bandleader's harp playing is masterful. 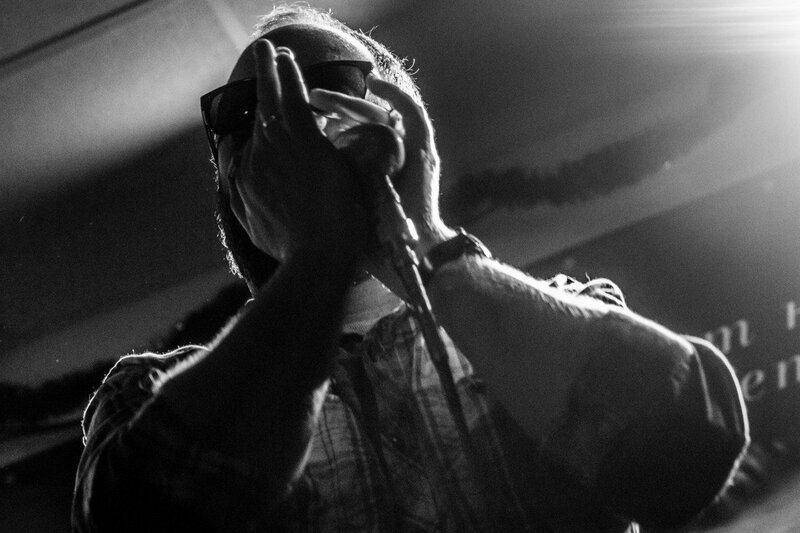 Throughout, his harmonica sounds like a horn adding so much to the band’s ensemble feel. A stellar performance. "I love Konstantin's playing. Soulful, powerful, emotionaly strong"
Kolesnichenko is not afraid to try things that most folks would dismiss as fluff. “Volare” is a perfect example of this. One of the things I have always admired about Charlie Musselwhite was his fearlessness to include songs that others would consider trite. Kolesnichenko obviously is cut from the same cloth. BluesJunction (January 2018): Best Jazz-Blues album of 2017 and #19 in Top 40 of 2017 albums! Blues Blast Magazine review("Hypnotized!" album): You just can’t go wrong with this level of musicianship. A clear case of instruments in the hands of players who love and are well schooled in the music. You’ll never get tired the this musical journey. Jazz, blues, South American rhythms, it’s all here. If you are of a lover of music in general you are going to find much to like here. National Harmonica Magazine Review: The sophistication of the music jumps out immediately with overtones of jazz. 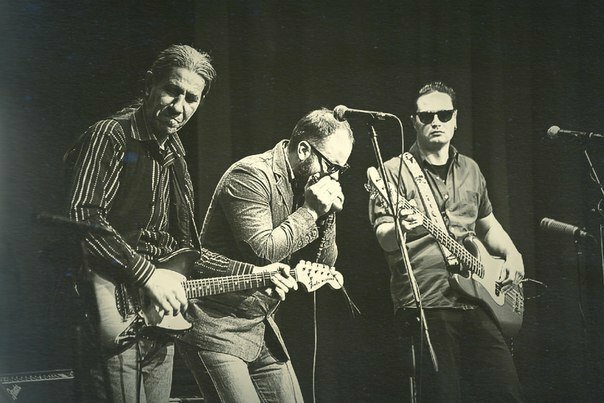 This isn't your standard set of blues riffs.Yet it stays closely enough within the boundaries of blues to keep to sate the appetite of the hungry blues harmonica fan craving a new, yet familiar, taste. Интервью с Натальей Рекуненко для "Вестей"
https://1.harmonica-school.pro/ - курс для продвинутых по 1, 2 и 3 позиции в блюзе. http://2.harmonica-school.pro/ - курс по второй позиции в блюзе. http://3.harmonica-school.pro/ - курс по третьей позиции в блюзе.